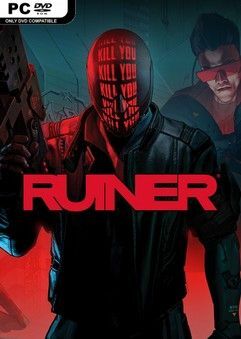 RUINER is a brutal action shooter set in the year 2091 in the cyber metropolis Rengkok…. hi, nice job dude ! Just one question, how change language?